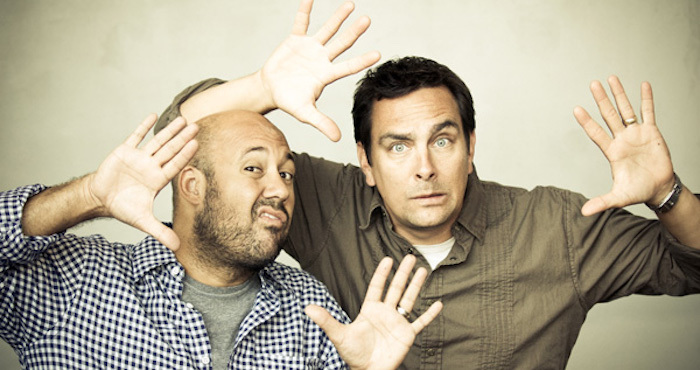 Tommy Woodard and Eddie James are The Skit Guys. They have been best friends since high school. Think of them as the wise guys in class who had everyone laughing and managed to make a career out of it. They’ve been teaching God’s word using comedy, drama and whatever category talking action figures fit into for over twenty years. 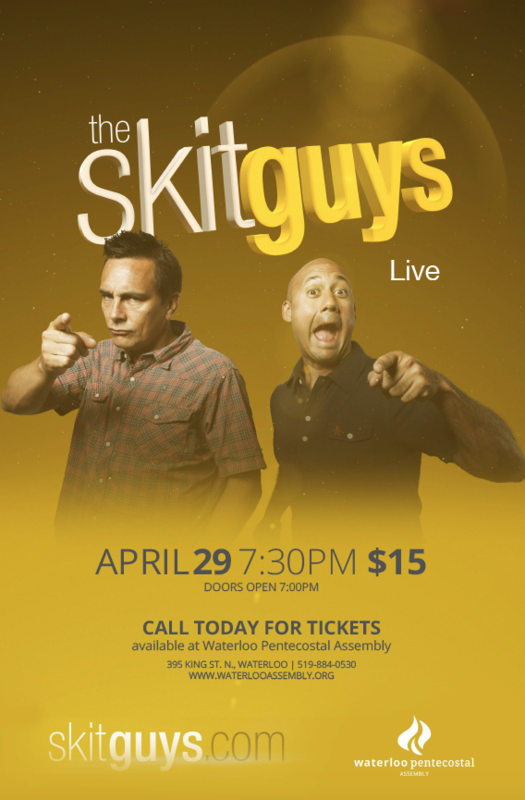 The Skit Guys will be coming live to Waterloo Pentecostal Assembly on Friday, April 29. Come to an evening of laughter and fun. Doors open at 7pm and the event will begin at 7:30pm. Tickets are available for just $15 per person and are limited so be sure to contact WPA to purchase yours today. If you have any questions or to purchase tickets please contact Waterloo Pentecostal Assembly church office by phone at 519-884-0530 or email office@waterlooassembly.org.